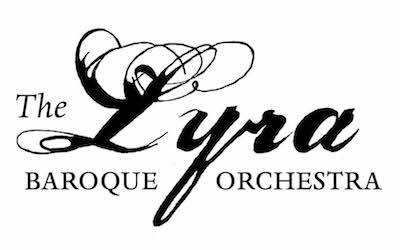 Cheryl Zylla has been playing with the Lyra Baroque Orchestra since its second season. She performs with chamber music groups throughout the Twin Cities and has also performed throughout North America, with the Vancouver, Boston, Nova Scotia, Ottawa, Duluth, and South Dakota symphonies, as well as the American Bach Soloists. She teaches violin and viola, coaches youth symphonies, and serves as a judge for local auditions, solo and ensemble competitions, and private studios. Cheryl has degrees from Northwestern University and the University of Minnesota. In her spare time, she gardens and knits.